Founders Family Medicine & Urgent Care offers compassionate and experienced weight loss care for overweight and obese patients to improve health and quality of life. 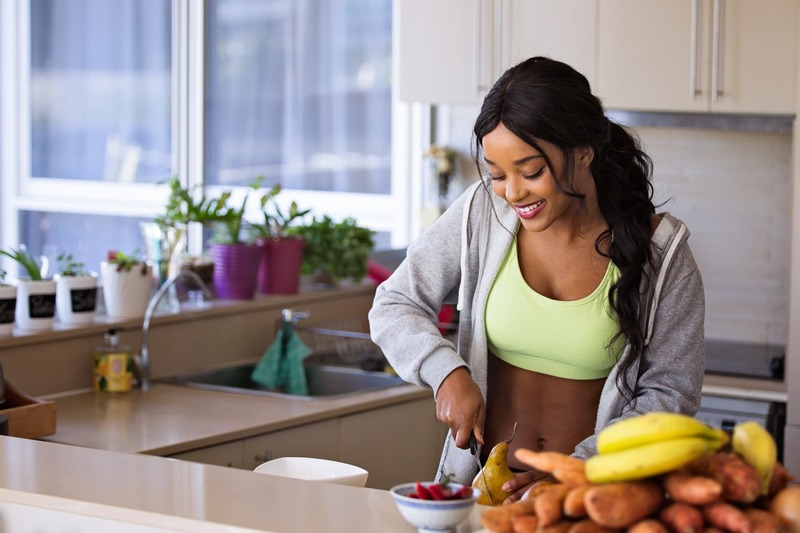 We focus on the different elements of weight loss, including diagnosis, health management, diet, lifestyle and behavior changes, exercise and education. Our team-based approach offers the best quality care to help our patients reach their weight loss and health improvement goals. Before you start a weight-loss program, it’s crucial to identify and create a treatment plan for any obesity related illnesses or diseases. Specifically, we offer lab testing to identify metabolic related issues that may lead to weight gain. Many other common health issues are related to or caused by obesity. These issues may be managed by our family medical team, or we may offer a referral to an outside specialist. We support patients on a medical weight loss plan, including medication and post-surgery support. Our goal is long-term weight control for our patients that leads to better health and improved quality of life. We believe the best way to experience long-term weight loss is with lifestyle, diet and exercise changes. However, in some cases medication or surgery are necessary parts of the treatment plan. Founders Family Medicine & Urgent Care offers a weight loss management program to support overweight and obese patients in their weight loss journey. We believe compassionate care creates a positive support system to aid in successful weight loss. Our team of trained healthcare practitioners work together to guide you on your weight loss journey using evidence-based practices. Our program integrates your current health condition, goals and lifestyle to establish your weight loss plan. A custom plan, accountability and education helps establish long-term weight loss. At Founders Family Medicine & Urgent Care, we believe in supportive and compassionate weight loss care. We focus on caring for the whole family for life. Part of our focus is supporting every family member in their weight loss goals for long-lasting health. Our team of experienced professionals, including medical doctors, physician assistants, and support staff, all work together to provide you with quality care you can trust.